Then an angel of the Lord appeared to [Zechariah], standing at the right side of the altar of incense. When Zechariah saw him, he was startled and was gripped with fear. But the angel said to him: “Do not be afraid, Zechariah; your prayer has been heard. Your wife Elizabeth will bear you a son, and you are to call him John. He will be a joy and delight to you, and many will rejoice because of his birth, for he will be great in the sight of the Lord. He is never to take wine or other fermented drink, and he will be filled with the Holy Spirit even before he is born. He will bring back many of the people of Israel to the Lord their God. And he will go on before the Lord, in the spirit and power of Elijah, to turn the hearts of the parents to their children and the disobedient to the wisdom of the righteous – to make ready a people prepared for the Lord. What would it have been like for Zechariah to walk into the Most Holy Place for the first and only time in his life and be greeted by an angel of the Lord with the news that he would have a son? If I had the opportunity, like Zechariah, to enter into the Most Holy Place, would I have prayed as I replaced the incense? What would I have prayed for? Is there any area in my life in which I am responding with fear? 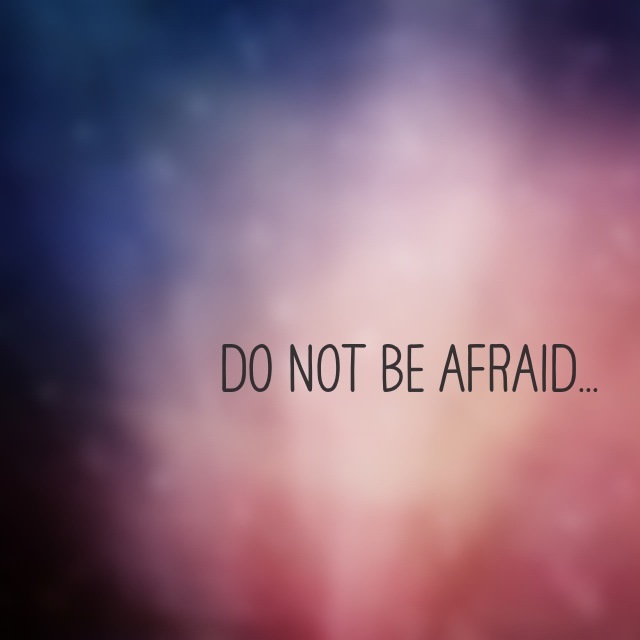 Is it possible that God would say to me, as he did to Zechariah, “Do not be afraid”? According to the angel, what characteristics would make people prepared for the coming of the Lord? Father, open my ears to hear you when you speak to me. Dispel all fear from my heart. I trust you. I trust you to do what I believe to be impossible. I trust that you hear every prayer I pray and have ever prayed. The desire of my heart is to be prepared for the day Jesus comes again. Remind me of the wisdom of righteousness and give me the strength to walk according to your ways.